As the release date for the popular HBO television series’ final season draws closer, we take a look at some of the show’s most scenic filming locations. Westeros is on Earth, it seems? It’s eerie. It’s dodgy. And it’s overwhelmingly beautiful. Planted by the Stuart family along their house driveway in the 1700s, this row of arching, converging trees is any photographer’s dream. 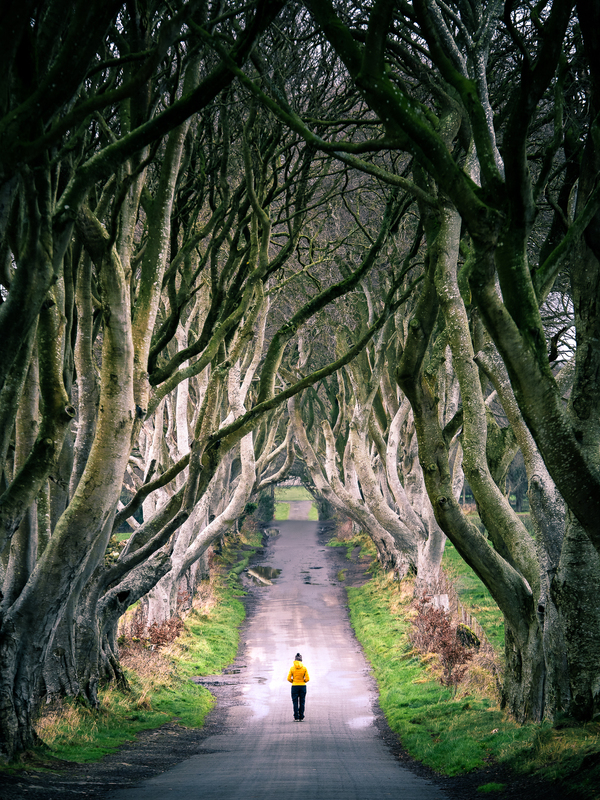 The area was used as the backdrop of the scene where Arya Stark, disguised as a boy, made her escape from King’s Landing in a cart. Iceland was the backdrop for many settings North of the Wall. 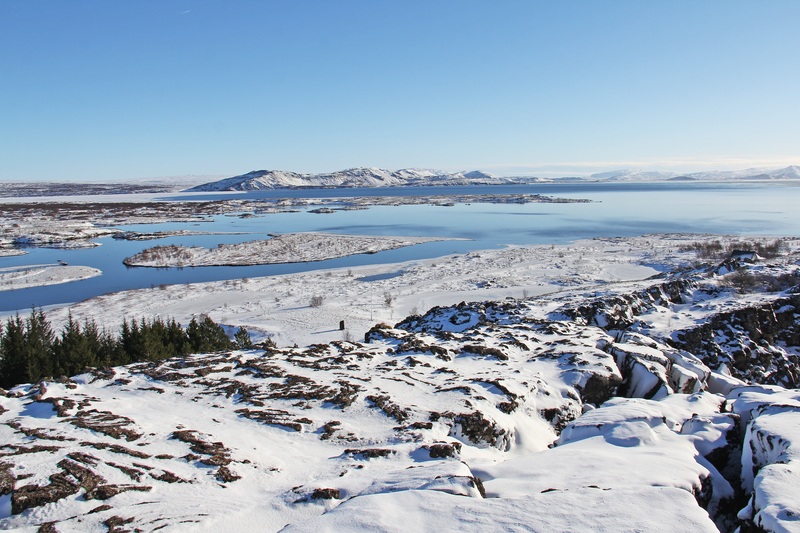 Many of the scenes of Jon Snow and his Night’s Watch crew from beyond the wall were filmed in Iceland. 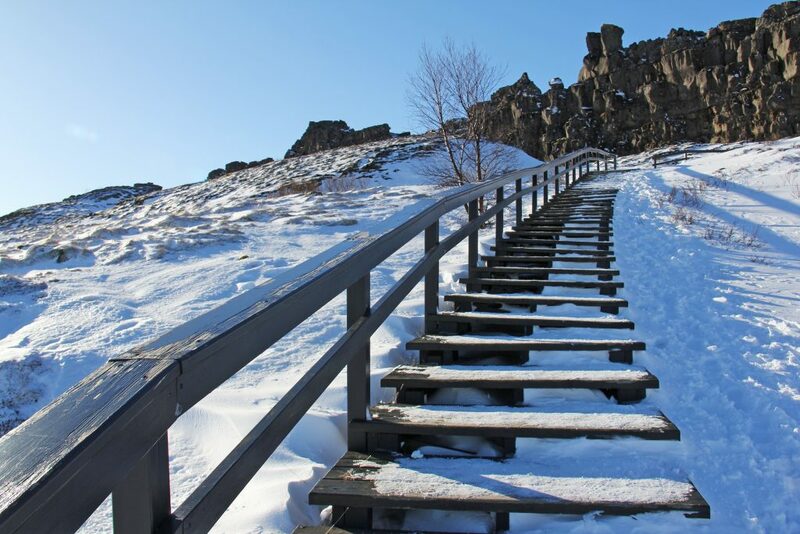 East of Reykjavik, this gorgeous national park, on the UNSECO World Heritage List, is home to some astounding natural geological sites, thanks to its exact position between the European and North-American tectonic plates. It is also where Iceland held its first parliament. The Almannagjá Gorge represents the Gates of the Moon in the series, visited by Caitlyn Stark and Tyrion Lannister in Season 1 and Arya Stark in Season 4. Oxararfoss Waterfall, was used as the site for the Bloody Gate, appearing several times in Season 4. Nesjavellir, or The Vale in Game of Thrones lore, is where Brienne and the Hound clashed, in one of the series’ landmark fights. This 14th century fortification sits at Dubrovnik’s highest point, once an apt defensive vantage point, and now a site offering magnificent views of the city and the sea. 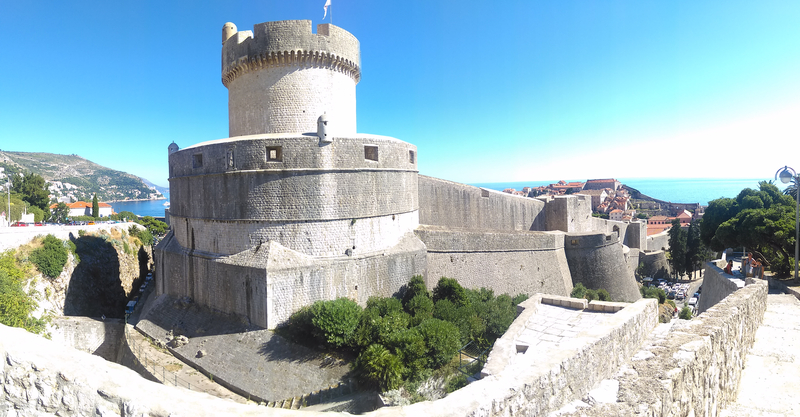 The proud structure, part of the revered Walls of Dubrovnik, a fortification that was never breached throughout the Middle Ages, stood as a symbol of a mighty republic. It was here where Daenarys Targaryen finds her stolen dragons, and explosively defeats Pyat Pree, in the House of the Undying. Many other locations in Croatia also appeared in the show, notably, the Trsteno Arboretum, appearing as the Green Gardens of the King’s Landing, and St. Dominic Street in Dubrovnik, where Cersei Lannister started her walk of shame. 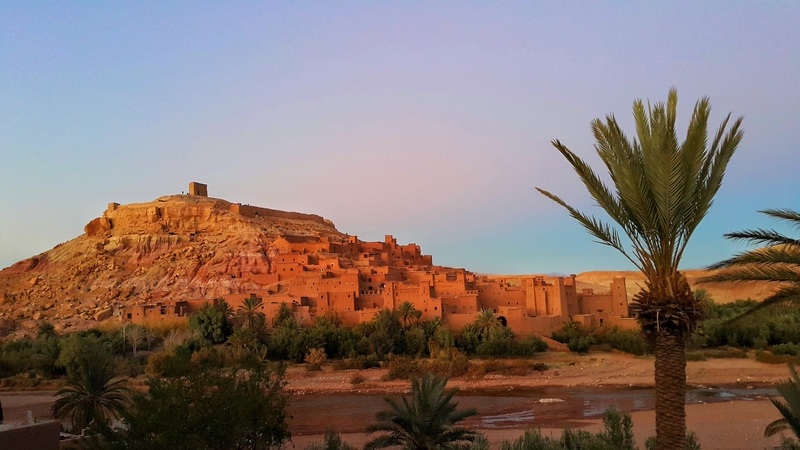 This ighrem (fortified village), is a showcase of traditional mud brick acrchitecture at its finest. A World Heritage Site since 1987, this earthen dwellings, one of the region’s key ksars, was a critical commercial site along the trading route between Marrakech and ancient Sudan. This location was used to depict Yunkai, a brutal city where slave trade ran rampant, and where the Mother of Dragons saw fit to sack and destroy. 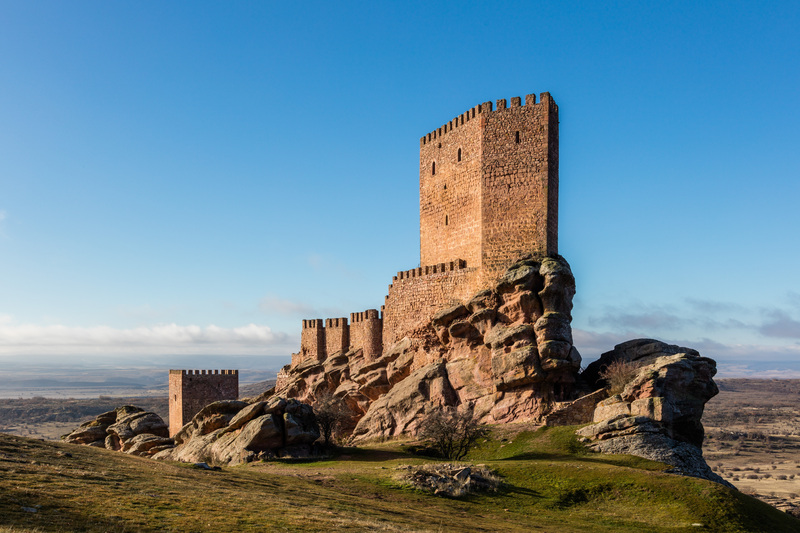 The Castillo de Zafra stands in a remotely glorious manner, rising wondrously from a hilltop location. The castle changed hands over the years, first from the Visigoths to the Moors, then to the Christian kingdoms. Here, one of the greatest twists of the series was unveiled. It was in the Tower of Joy, from Brandon Stark’s vision, where Rhaegar Targaryen and Lyanna Stark married secretly, and where their child, Aegon Targaryen was re-birthed as Jon Snow.